I think I’m partially responsible for the winter population explosion here. And this is my formal apology. Over the years when people have asked in that incredulous voice, well I mean how are the winters out there? Isn’t it freezing? You get away for a few months, right? 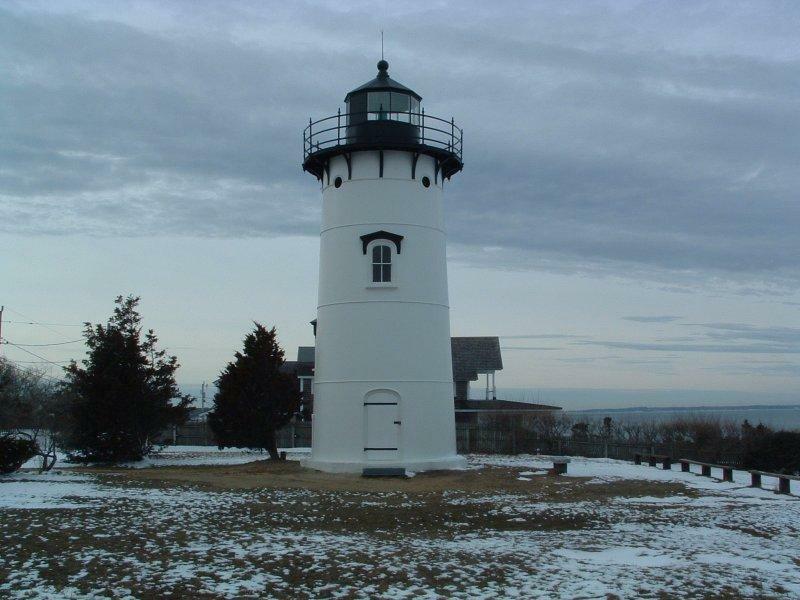 I’m afraid I have been honest and said its so gorgeous on the vineyard off season, you cant even imagine. Because of the ocean, it’s actually milder than you’d expect. And there’s no traffic and no lines and lots of things are still open and the community is so alive. You get the best of a small town and the best of a big city; you get support if you need it and privacy if you want it. There are concerts and plays and movies and …well, its kind of utopian. I know its my fault because they all moved here. And now I cant get a parking spot in front of Mansion House mid morning mid winter. I remember in the early seventies ( I know I know I’m still a washashore) after labor day you didn’t see a car up island. And after January? Forget about it! The snow stayed white for weeks. And even though the stores were closed it made me have to make do with what I got. Which I love doing. I love making do. Soup with whatever’s in the larder. Now all that’s changed . I just saunter down to the Chilmark store and get lunch off the food truck from my favorite chef, give my tip to my favorite dtr in law and wait for the plethora of cars to pass so I can take a left back into my own driveway. (here I’m not complaining. mind you). But I have learned a few things. Now I have new response to those old questions. Because people still ask. They email me or they call. I’m sure after Clinton and Obama they understandably just want to come out and play. Bring their kids, move them into all the great schools I’m afraid I told them about. So come on, isn’t that exactly what I did???? If you were to eavesdrop now, however, you’d be so proud of me. They say, how are the winters out there anyway? I say OMG you think Buffalo is bad? You can add two feet easy. My husband’s back is still sore from last year and he had to shovel us out this morning. This morning??? They ask!! !You had snow this morning!!!!. Oh yeah, I say. They don’t even report it anymore. Phone lines are down. Internet, no way. Television? Once in a while we can get a little cable. That’s why there are so many babies born in October around here. Jeez, they say, we were thinking of coming out and looking for a little something to buy. Yeah well, I say, you know who has some really good, real estate bargains and their winters are much milder? 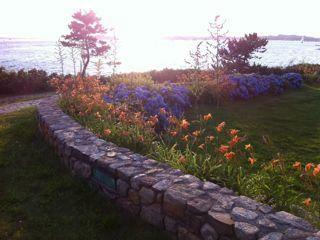 Nancy Slonim Aronie teaches the Chilmark Writing Workshop, and is the author of Writing from the Heart. Remember when how you FELT was the biggest part of you? When you had a feeling and no matter what your mind said you trusted your gut more? My grandmother left Germany in 1931 on such a feeling. It s not going to be good for jews here anymore, she said . And she sent her husband to America and then a year later when he had found a job she joined him with her two children; my mother and my uncle.